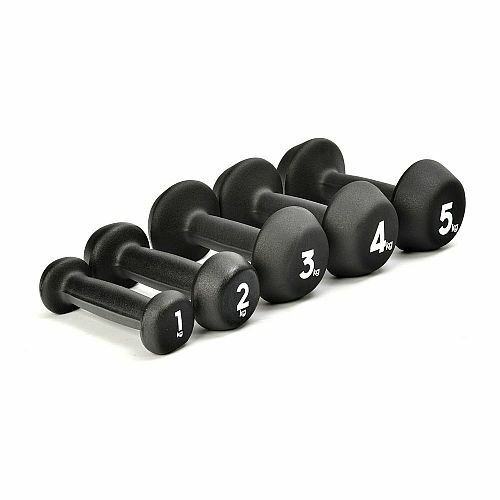 A set of weights is the perfect solution to have in your strength training arsenal. Offering great variety for your workouts, the use of dumbbells can be adapted to meet your specific training goals and almost every exercise you perform with a barbell can likely be performed using dumbbells. 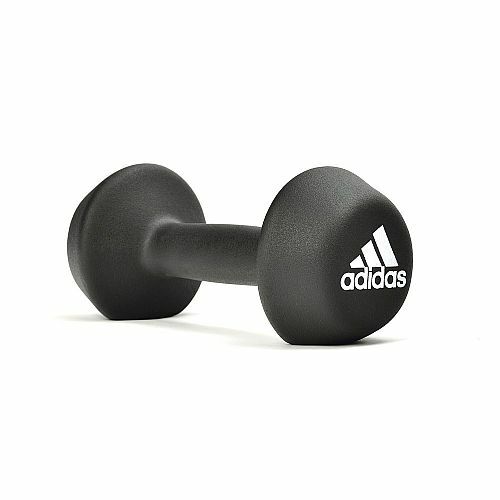 With the range of adidas neoprene weights going up in 1kg increments, this ensures that the jump from one weight to the next is large enough to stimulate the muscles differently, but not so big that it is too challenging. 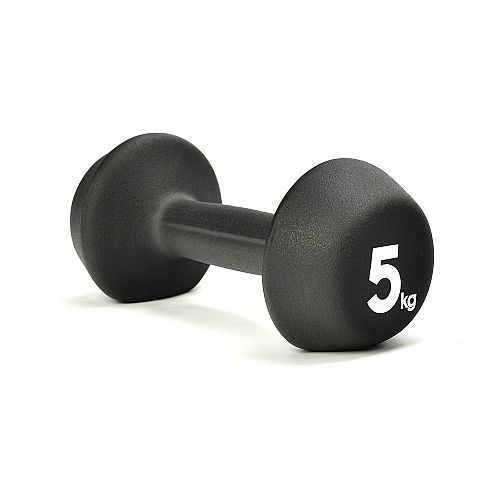 With these hand weights, you choose your challenge level and the weight best for you and your training programme. 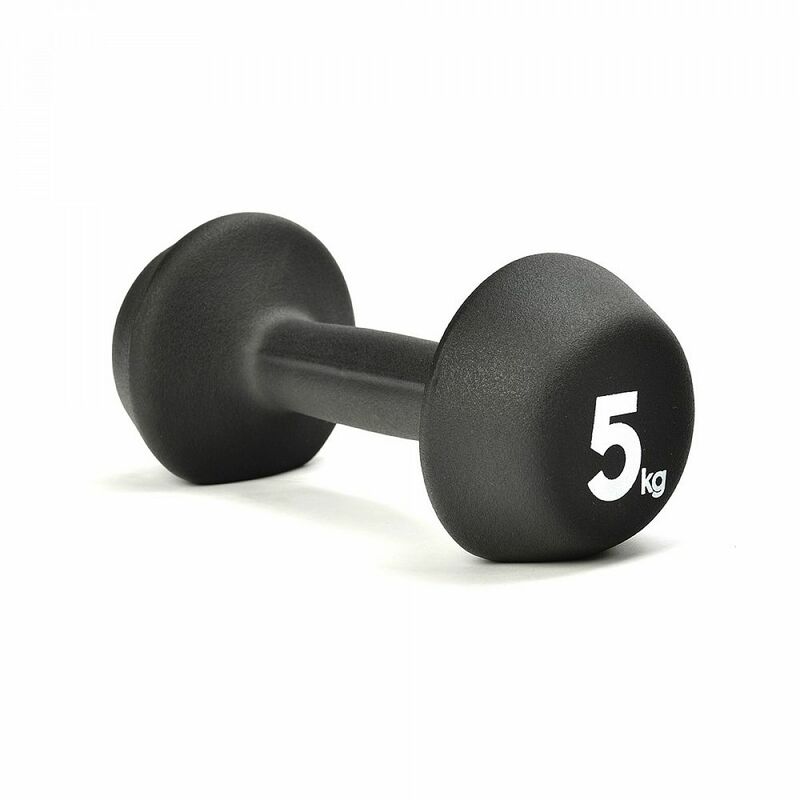 Having a slight advantage over cast iron or vinyl dumbbells when it comes to sweat, the neoprene dumbbell's soft, smooth coating ensures the weight is less slippery when your hands begin to perspire during your workout. Plus, the coating provides an aesthetically pleasing look and doesn't cause damage to flooring.